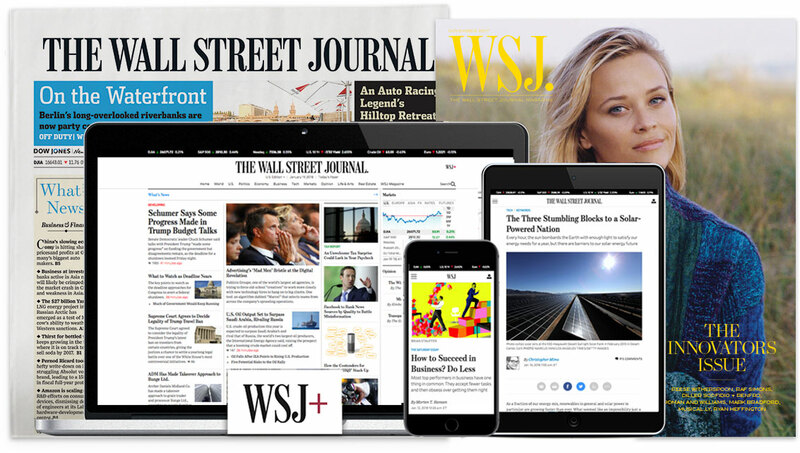 We are looking for an Android engineer to help us build and improve the Wall Street Journal app for Android. As a mobile engineer, you'll join our team of developers working together to bring innovative news and storytelling techniques to our mobile platform. Our team consists of iOS, Android, and backend developers working closely with product, design, and the newsroom.